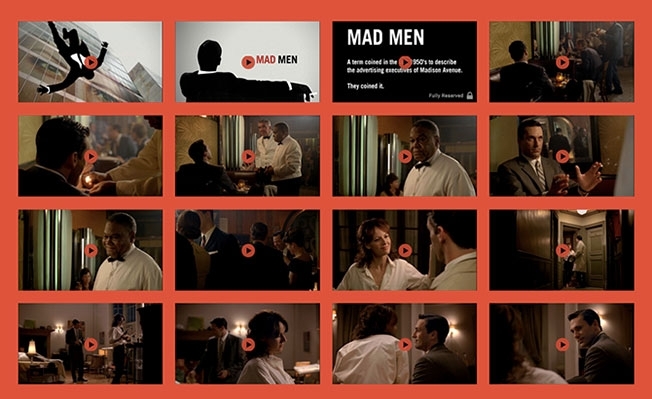 AMC has uploaded Mad Men’s entire first episode onto YouTube, breaking it up into short clips ranging from eight to 38 seconds. 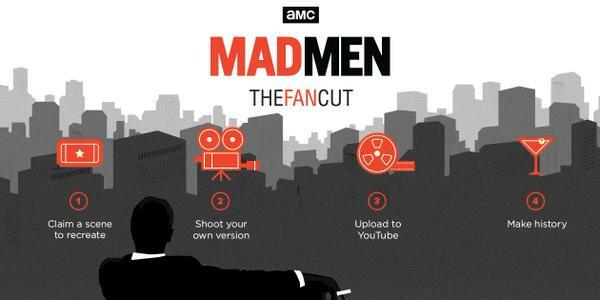 Fans can register for the contest and select the moment they want to recreate, but must act quickly because only five fans will be allowed to claim a single scene. Several have already been reserved, but a number of highlights still remain, including snippets of Don talking cigarette preferences with a waiter, Peggy putting the moves on her new boss and numerous instances of Pete acting like a jerk. Previous Post Who wore #thedress best?